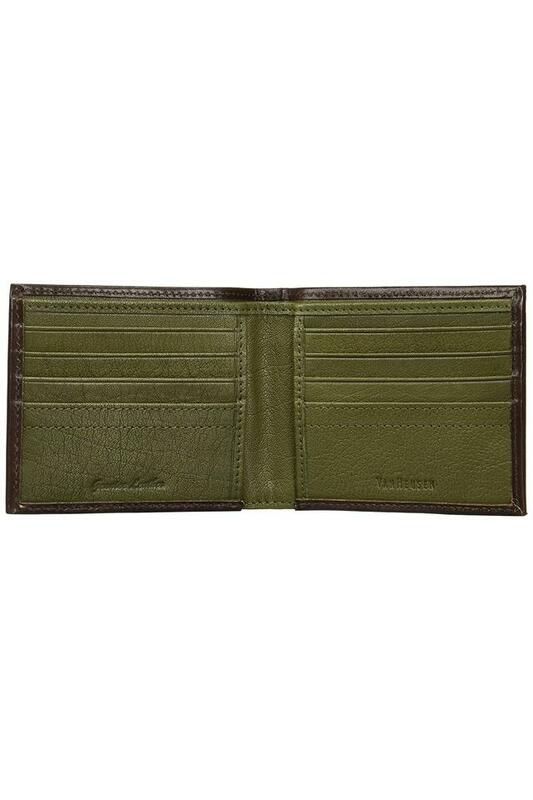 Upgrade your accessory collection by adding this stylish wallet from Van Heusen. It comes in a single fold design, which makes it convenient to carry. 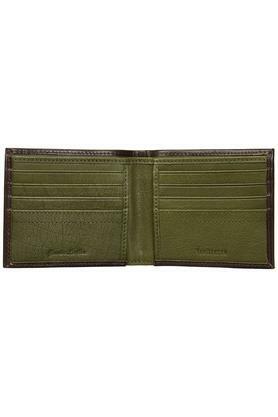 It also has a slip pocket and multiple slots that will provide you with enough space to keep your monetary essentials organised. 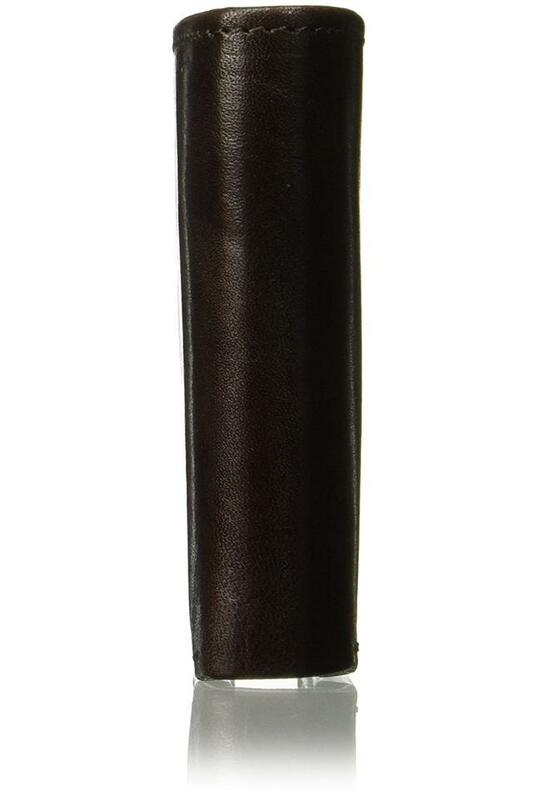 Moreover, the top quality leather used makes it easy to maintain. Carry your monetary essentials in style with this splendidly designed wallet. 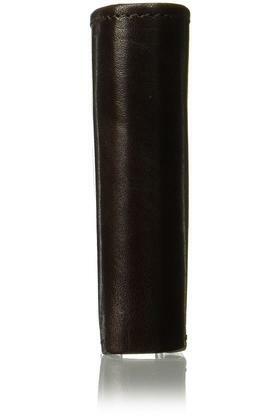 It can be used on a regular basis because of the use of fine quality leather in its making.